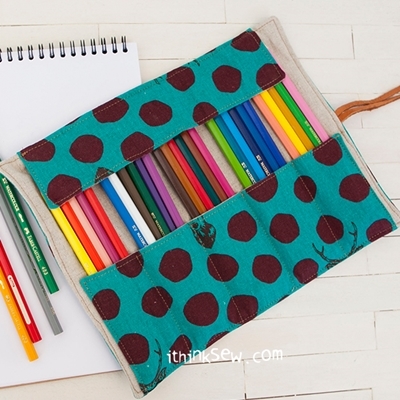 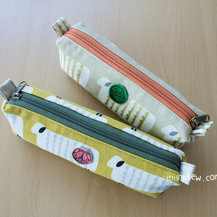 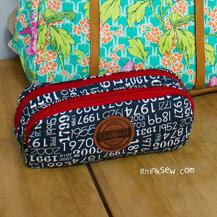 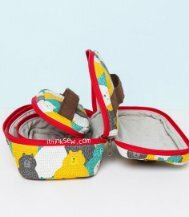 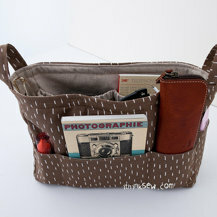 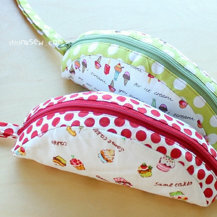 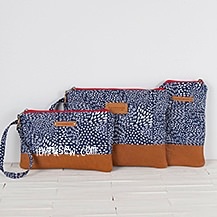 Evan Pencil Case is an adorable teen project that includes two different patterns for the price of one. 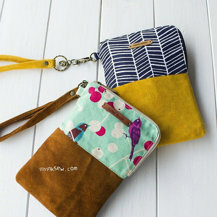 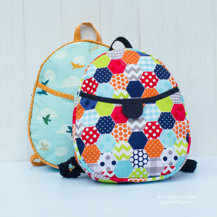 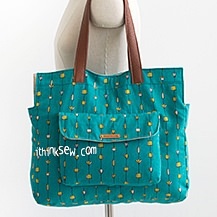 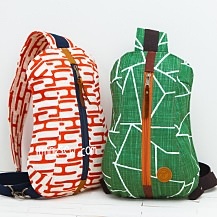 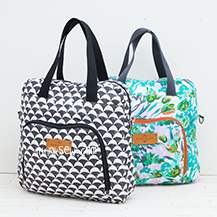 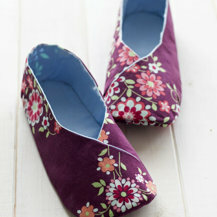 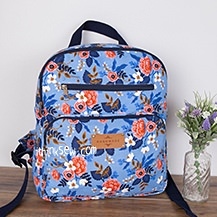 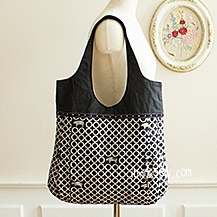 Both patterns are suited for beginning sewers & allows for a fun yet charming project! 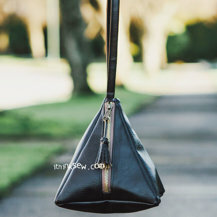 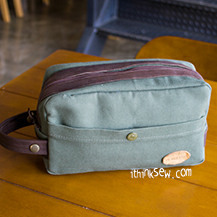 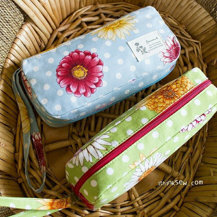 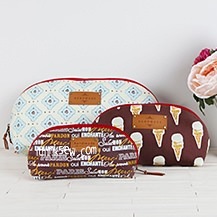 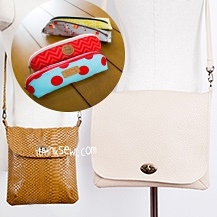 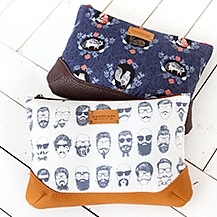 The pencil case can also be used as a sunglasses case allowing it to be a versatile in purpose but with style. 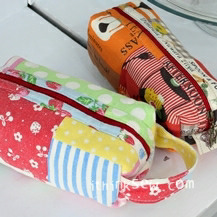 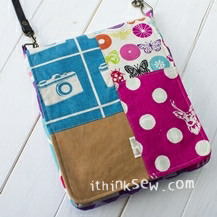 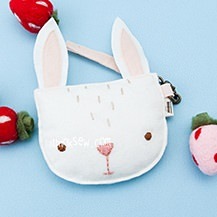 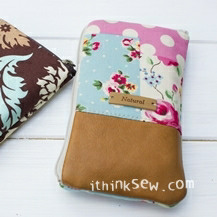 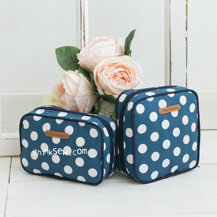 Designed with the teenage sewing audience in mind, start this simple yet charming pencil case today!